Can New York City be an affordable family vacation destination? Absolutely. All it takes is a little research, good planning and comfortable shoes to enjoy an affordable itinerary that includes everything from a Broadway show and free concerts to world-class museums and boat rides to see famed historical sights. You know how to use your frequent flier points to travel to New York City. And you also likely know how to use your loyalty program points to book a free hotel stay in New York City. 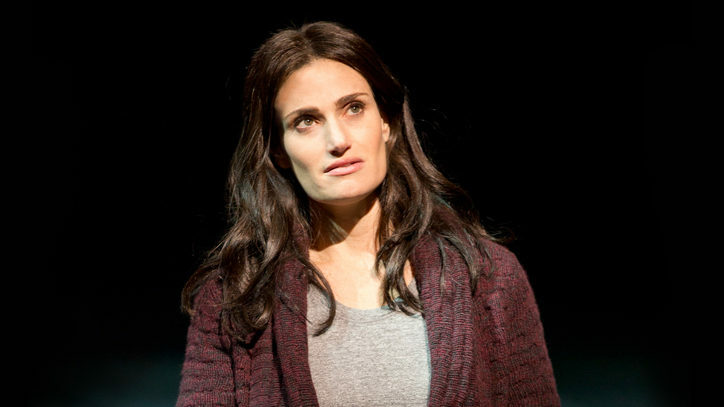 But did you know you might be able to use those points to buy tickets to Broadway shows? You can if you join AudienceRewards.com. Some of the leading loyalty programs, including Delta SkyMiles and Starwood Preferred Guest allow you to convert your points directly into tickets or ShowPoints through their partnership with Audience Rewards. 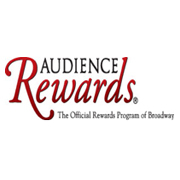 Once you’re an Audience Rewards member, you can also rack up additional Audience Rewards points or partner points for every dollar you spend at participating shows. The points can be used for free tickets, upgrades, extra discounts, experiences, and Broadway merchandise. 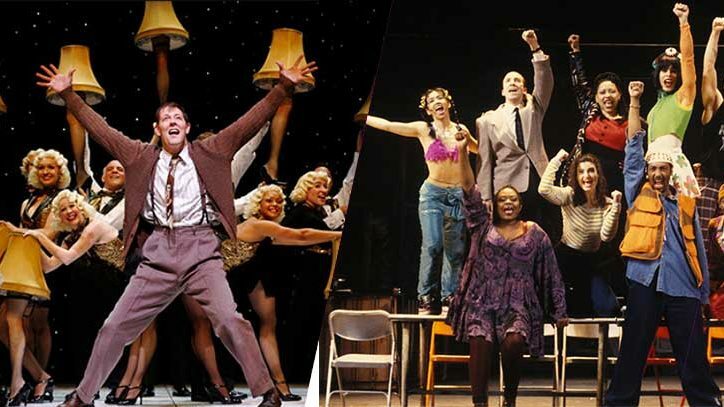 That isn’t the only way to see Broadway shows at great prices. You can also visit the official ticketing source — either Ticketmaster.com or Telecharge.com depending on the show — in advance of your visit. Very often you can get great seats and find tickets under $60. Check out this guide, which directs you to the official ticketing source for each show on Broadway. You can’t spend all of your time watching Broadway shows, so you’ll have time to explore the neighborhood. Times Square entertainment options range from the nearly free — taking a photo of your children with one their favorite superheroes, cartoon characters or Muppets who can be found walking around beneath the lights of Times Square (just remember to tip) — to the well-worth-the-cost. If your child prefers the stars of “Twilight” to the stars of “Sesame Street,” consider a visit to Madame Tussauds. The life-size wax replicas of celebrities are uncanny, and new ones are added all the time. Let your teen cuddle up to a wax figure for a Facebook profile picture that will make her friends drool. Discovery Times Square is a world-class exhibition center located in the heart of the theater district. More than a museum, this exhibition space features rare artifacts and unique educational experiences. Exhibits change frequently, so if you’ve been before, a second trip may be in order. Current exhibitions include a collection of artifacts from various shipwrecks and the world’s largest display of LEGO sculptures. 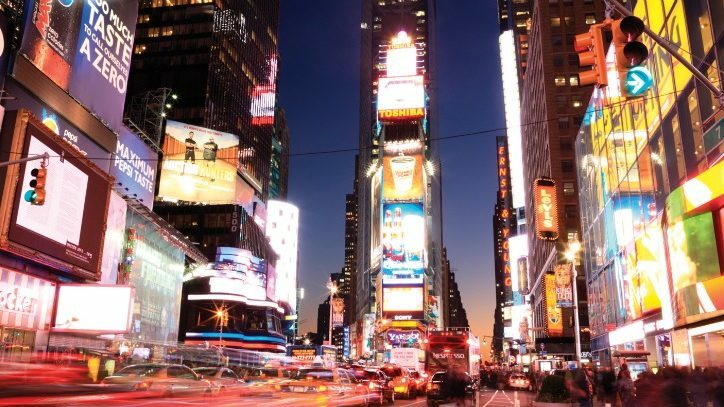 While there are many reputable bus tours that run from Times Square, The Ride NYC takes it to a whole new level. The 45-foot-long tour buses feature unique sideways-facing stadium seating, so you don’t miss a glimpse of the cityscape. 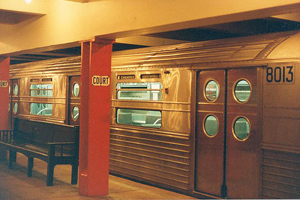 The experience is enhanced with multimedia, live performances out on the sidewalk, and seats that rumble to simulate a subway ride. Visit the Times Square Alliance for the latest info on everything to do in or near the NYC theater district each week. For a pre-show dinner in Times Square, Dave and Buster’s is always a popular dining option for families thanks to its winning combination of arcade games, televised sports, and classic American cuisine. If you prefer a kid-friendly dining experience that isn’t from a restaurant chain, try Schnipper’s, which promises “good old-fashioned American food for New Yorkers and travelers alike.” This is a giant burger joint with sweet potato fries and shakes (and veggie burgers for the non-meat-eaters) that leave customers drooling. Schmackary’s has become a fast favorite among theatre folk for its enormous chewy cookies. The cookie shop offers 40 rotating flavors, ranging from classics such as chocolate chip to gourmet options such as peanut butter banana crunch and gluten-free green tea. The shop is open late, making Schmackary’s a great post-show treat. Summer offers a bounty of free performances around the city, from Shakespeare in (Central) Park to music and dance at Celebrate Brooklyn! in Prospect Park. You can hear the New York Philharmonic free in all five boroughs, plus smaller orchestras at smaller parks. Carnegie Hall offers free 45-minute interactive family events with sing-alongs, instrument demonstrations and other kid-friendly activities in all five boroughs throughout the year. The McGraw-Hill Carnegie Kids series introduces classical music to young kids. 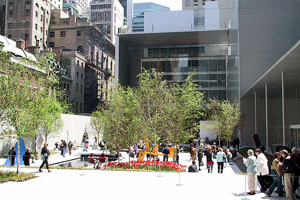 Some museums in NYC, such as The Forbes Galleries and the National Museum of the American Indian, are always free. Others offer free admission on certain days at certain times: the Children’s Museum of Manhattan Target Free First Fridays offers free admission from 5-8 pm on the first Friday of every month, the Museum of Modern Art (MoMA) has Target Free Friday Nights every Friday from 4-8 pm, and The Jewish Museum waives admission fees on Saturdays, but the children’s galleries and café are closed. If you belong to your local children’s museum, science or art museum or botanic garden, check to see whether your membership includes a reciprocal arrangement that also entitles you to free admission at its NYC counterpart. You can travel for free, too, so long as you take a ferry. The free Staten Island Ferry operates 24/7 between Whitehall Terminal near Battery Park at the south end of Manhattan and St. George Ferry Terminal on Staten Island. The ferry is a great way to get up and close to the Statue of Liberty. In summer months, you also can take free ferry rides from lower Manhattan or Brooklyn Bridge Park to Governors Island, where you’ll find lots of free family-friendly activities, from art stations to free concerts. The annual costume exhibit at the Metropolitan Museum of Art is a must-see for kids who like to play dress up. This year, the Met exhibit, “Punk: Chaos to Couture” (through August 14), explores the influence of punk styles on high fashion. The Rain Room at MoMA (through July 28) is a computerized cloudburst that parts as people get near. Walk through and the rain falls all around you, but you don’t get wet! Expect long lines. The High Line, an elevated park on the far west side, offers free interactive arts programs and story times for young children, along with nature tours, dance programs and stargazing for the whole family. Check out one of Central Park’s 21 playgrounds when the weather is nice. The Heckscher Playground is the oldest and the closest to the theater district. Others parks offer wild west and ancient Egyptian-themed play spaces. Many have water elements for hot days. Rent a Bike. Biking is becoming an increasingly popular option for travel within NYC. The recently unveiled Citibike stations are great for short trips. For longer journeys and tours, check out one of the several Bike and Roll locations in NYC. The route that cuts through Times Square can get crowded, but the west side has a bike path along the river that is safe and dedicated to non-motorized vehicles. Or bike the designated lane on the Brooklyn Bridge. Biking in NYC is great for sightseeing — and for working off that cookie from Schmackary’s. For more information on these and other vacation ideas, visit NYC’s official visitors guide www.nycgo.com/#nyc. To save money and time, buy a New York CityPASS. The card provides admission to the Empire State Building Observatory, American Museum of Natural History, The Metropolitan Museum of Art, MoMA, Top of the Rock OR Guggenheim Museum, and Statue of Liberty & Ellis Island OR Circle Line Cruises. Even better than saving money, the CityPASS allows you to skip the long lines at museums and the Statue of Liberty. Cindy Richards is the Editor-in-Chief of TravelingMom.com.